TRACKS is so excited to be able to offer a new limited-time workshop from May 6th to 10th. Introducing Giizhigoong (Sky World)! We will be offering this workshop inside of the ROM Travelling Planetarium, an inflatable dome with a digital projector that recreates constellations in the sky and offers interpretations of constellations according to Anishinaabe tradition (among other Indigenous cultures around the world). Inside the dome, students will focus on learning about Ojibwe constellations and stories of the sky. 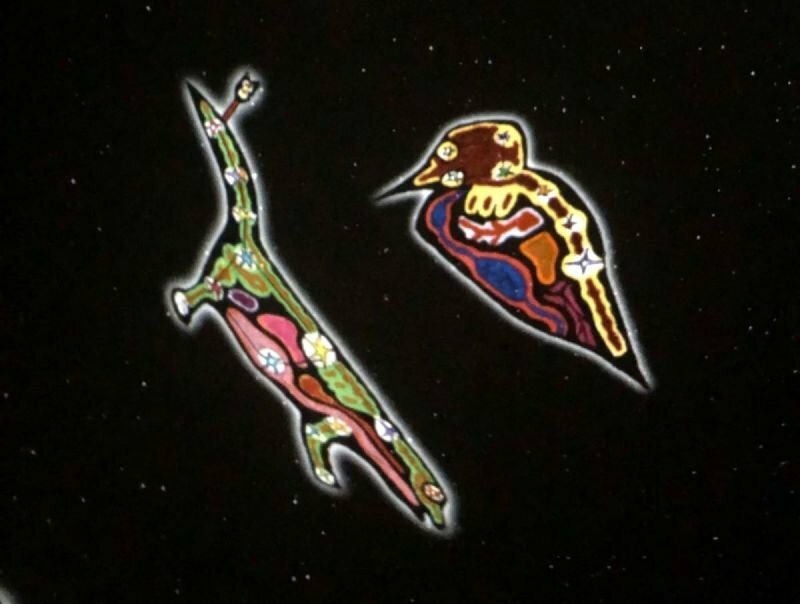 Students will also be introduced to constellations from other Indigenous cultures of Turtle Island, including Inuit and Dakota interpretations. When not spending time in the planetarium, TRACKS will educate and inspire students with teachings of the awe-inspiring waawaate (Northern Lights). The Northern Lights are a demonstration of the incredible strength of Mother Earth and how she protects us from the power of the sun. We will share stories of the north, delve into the science behind the Aurora Borealis and create our own versions of waawaate. 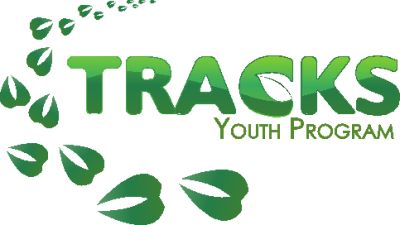 This immersive experience will be hosted by TRACKS Youth Program at Trent University between May 6th and May 10th as part of Science Odyssey Week. The goal of Science Odyssey week is to support events which bring science "to the streets and open doors to labs, museums, research centres and more". In order to do reach this goal, and make this experience available to as many teachers and students as possible, we are offering a set schedule of 90-minute workshops at our standard rate of $150. The ROM Travelling Planetarium will be set up in The Gathering Space at Gzowski College for the course of the week. Classes will be expected to organize their own transportation to Trent University. The ROM Travelling Planetarium has a capacity of 25 inside the dome. Recognizing that most class sizes are larger than this, each workshop will include 45 minutes inside the dome and 45 minutes outside the dome. To accommodate this, we cannot accept group sizes larger than 50. If you are booking a class with less than 25 students, we may double up your booking with another small class, depending on availability. If the standard workshop price of $150 is limiting for your school's budget, we will be able to offer discounts or full subsidies to some. Please indicate your request for a discount or subsidy in the Workshop Request Form. This will require a separate Subsidy Form which we will send to you over e-mail. If you are interested in booking a workshop for your students, we ask that you try to reserve one of these pre-arranged time blocks, however if the given times are limiting for your class schedules, we should be able to offer some flexibility. Please request a workshop using this Special Request Workshop Form and include your ideal workshop times in the special request section. The below calendar will be updated to reflect workshop availability. To request your workshop, please follow the corresponding link in available blocks which will bring you to a registration form specific to the date you choose.